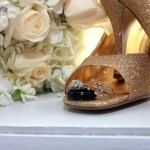 Details are so important when photographing a wedding. Wedding photo of details are remembered, and cherished forever. Let Robbin capture all your wedding photo details. 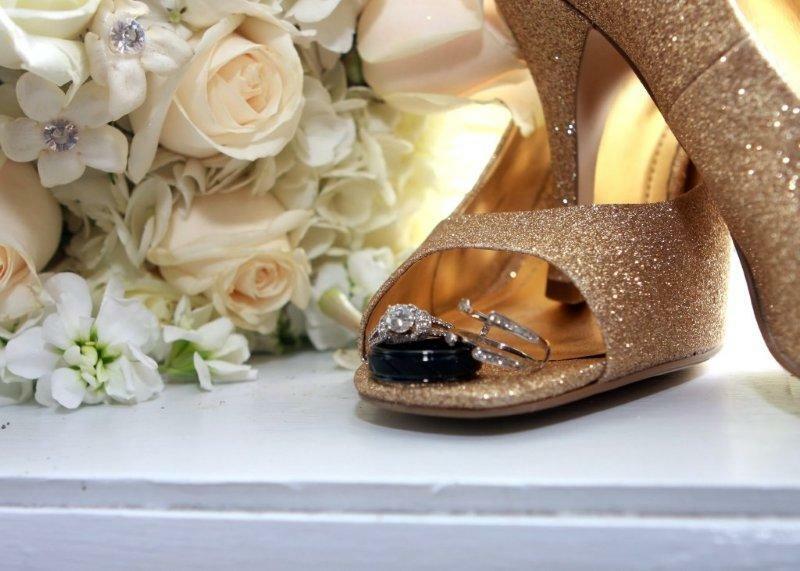 Tip of the day: Wear your wedding day shoes around the house a month before the big day so they are broken in and…………bring a fancy pair of flip flops to the reception too. Feet do swell and there’s nothing like a great pair of comfortable shoes to keep you smiling thru the night!